Fads come and go, but few were as popular as the original pet rock of the 1970s. 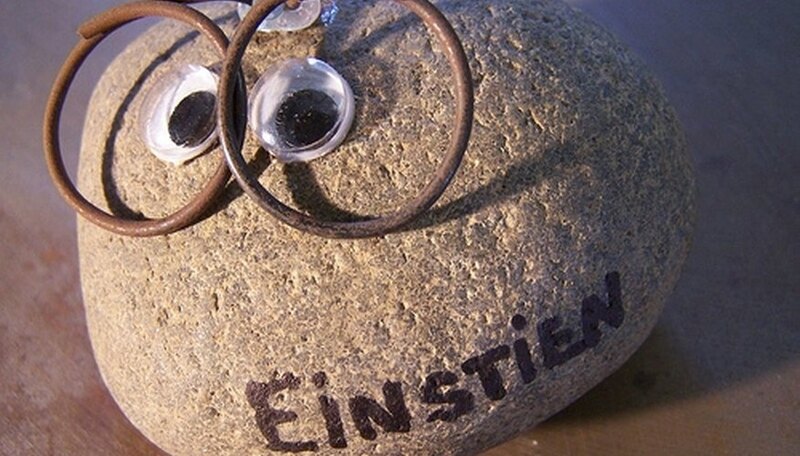 It seems an impossible concept that a rock would cause such a stir since it really was just a plain rock. The fact that it made its inventor a multi millionaire in just 6 months boggles the mind. 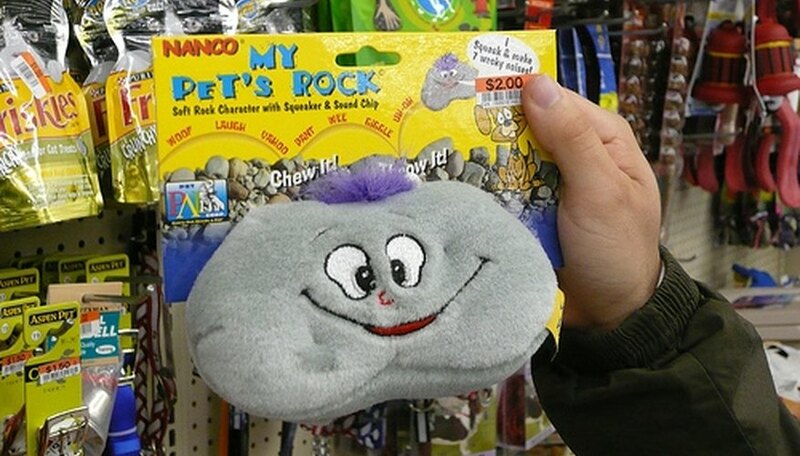 Since then, copycats exist, but the original pet rock's history and its extraordinary marketing campaign remain one of the most successful fads ever. Gary Dahl, an ad executive discussed his idea of a pet that was easy to care for with his friends in 1975, suggesting the idea of a "pet rock." As you may guess, most were not particularly enthusiastic about the idea. However, one person liked the concept, and developed what became one of the best marketing strategies of all time. Little did either know just how well this strategy was going to work with the public, or the explosive potential an ordinary rock was about to bring. Packaging and a "trainers" manual played a big part in the pet rock's success. It sold in a cardboard pet carrier and was placed on top of a straw nest inside. The manual connected with the consumer's humorous side by showing how to teach his new unusual pet how to do things like sit and play dead. This poked the buyer's funny bone since after all it was a rock; all it did was just sit there, anyway. People were so taken with their pet rocks; they named them and petted them like live pets. According to the book "More Invention Mysteries" by Paul Niemann and Kevin Cordtz, the pet rock made its debut at the 1975 San Francisco gift show. Orders began immediately because of previous media exposure. For example, pet rock articles ran in Newsweek magazine and in daily papers in Florida. In addition, the pet rock along with its first owner Dahl appeared on the Johnny Carson show. Some speculate that he really did not need to pay for much advertising because of the media exposure. Dahl obtained multimillionaire status in 6 months, resulting from obvious mega sales of pet rocks, since his profit per rock was only $1.05. By the 5th month in that 6-month period, the pet rock's popularity began to fall. Early 1976 brought the end of the fad. However, even though the original pet rock has faded, the theme has had sporadic mild success. For example, one can occasionally buy copycat versions based on the overall idea of a pet rock, but they are not the real pet rock. Furthermore, many crafters enjoy making homemade versions from rocks found in their own areas. Dahl called his company Rock Bottom Productions. He used grey stones he found on Rosarito Beach in Baja, Mexico. His pet rocks, just common beach stones, sold for $3.95 each.